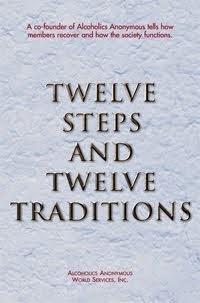 The Twelve Steps teach us that as faith grows, so does security. The terrifying fear of nothingness begins to subside. 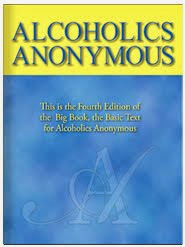 As we work The Program, we find that the basic antidote for fear is a spiritual awakening. We lose the fear of making decisions, for we realize that if our choice proves wrong, we can learn from the experience. and should our decision be the right one, we can thank God for giving us the courage and the grace that caused us so to act. Am I grateful for the courage and grace I receive from my Higher Power? I ask that I be given the power to act knowing that I have at least a half-chance to make the right decision and that I can learn from a wrong one. for so long, decision-making seemed beyond my capabilities. Now, I can find joy in being able to make choices. Thank you, God, for courage.